Treat someone you care about to a subscription as the perfect gift. 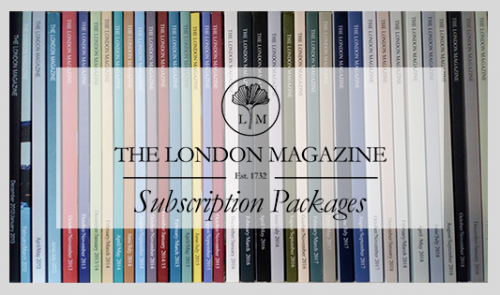 In the form of our classic print subscription, your gift sub will enjoy their copy of our bi-monthly print magazine automatically delivered straight to their doorstep in time for the issues official release date. 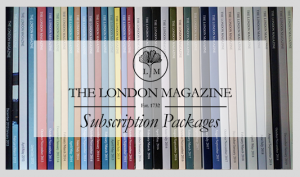 Along with their first bi-monthly issue, your gift sub will receive a The London Magazine gift certificate explaining the details of their subscription & the name of their gift sub giver. If you would like to include a personalised message with your gift subscription, please include your message at the point of purchase under ‘note’. You or the gift sub can cancel the subscription at any point, at which stage we will cease sending print copies of our latest issue(s) to the provided delivery address. 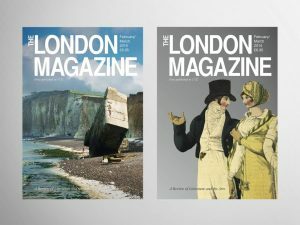 By becoming a subscriber, you consent to your full name, address, and email address being used in regards to the subscription(s) and services with The London Magazine, as well as providing permission on behalf of the gift sub, that their full name and delivery address be used in regards to the subscription(s) and services with The London Magazine. We do not hold payment details. The account & personal information listed above will be removed up to one year after your account expires to give the account holder the opportunity to renew at a later date. The gift sub will be contacted one month prior to the account expiring, where it is their/your responsibility to renew the subscription, either with another fixed term or alternatively sign up for our automatically recurring Ultimate Subscription. 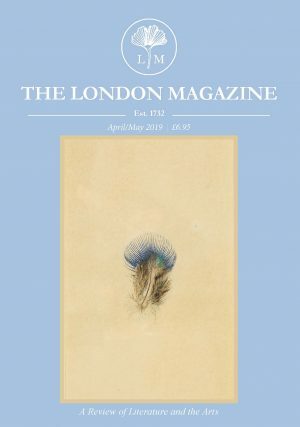 It is your, and the gift subs, responsibility to update us on subscriptions@thelondonmagazine.org regarding any changes to the account status, delivery address and all other contact details.